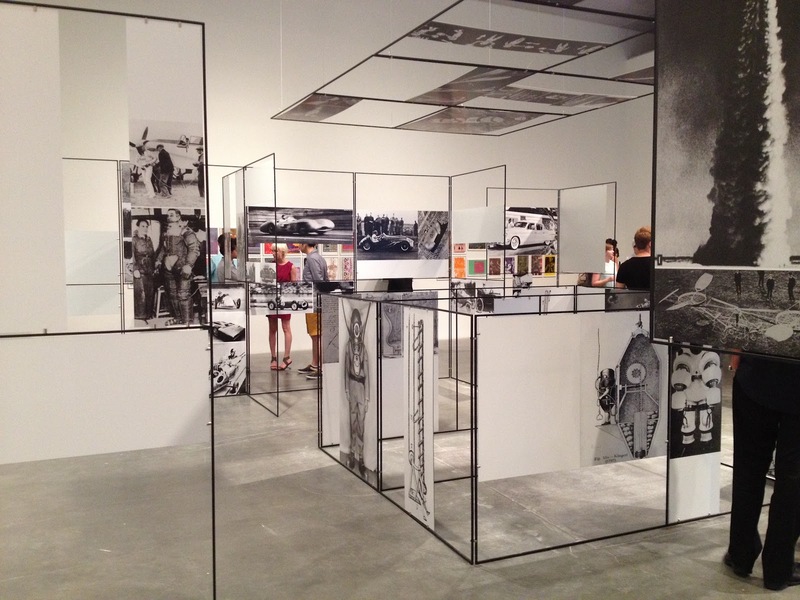 Ghosts in the Machine opened tonight at the New Museum. While there are many good works in the exhibition, however I am not keen on the naming of this show. For the reason that the phrase "ghost in the machine" first appeared in a book called The Concept of Mind by Gilbert Ryle, a British philosopher, in which he described René Descartes' mind-body problem (note in his version, the phrase "ghost in the machine" appeared in singular form as oppose to the plural adaptation of the word "ghosts" as in NM exhibition title). Even though, the show is described as mainly focused on the relationships between humans and machines. For Ryle, in his book, The Concept of Mind, he analyzed the correlations between the mind and the physical (re)actions and thus refuting the Cartesian argument. While the exhibition does not necessary have this issue as a central focus nor seem to borrow Ryle's ideas. By the way, the title of this piece is simply a binary code of the name of my blog. I thought it up before attending the opening tonight, while also considering the show would have a focus on the relationship between man and his machine pertaining both to creation and destruction. Since the exhibition only just opened tonight, there is still much to digest. When tomorrow comes, I should like to present a few pieces that are indeed quite noteworthy in the show. Until next time...meanwhile, the New Museum has done quite a number of good shows in the past, please see here for one of them or here for another one of them. 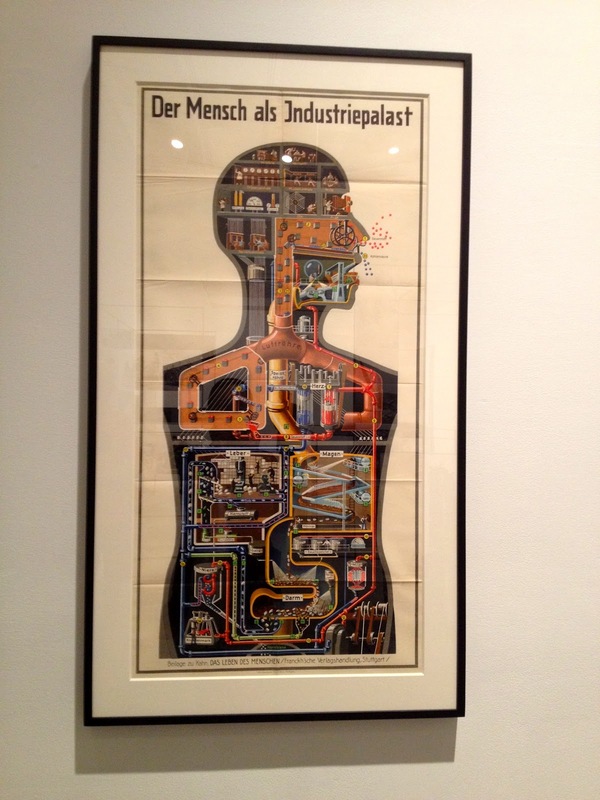 Perhaps the central theme of the exhibition (in fact for sure) should be one that is of man and machine as oppose to the mind-body problem per se. The former is justified by the poster shown above of which foreshadows the inevitability of an industrial world propelled forward by insistent human labor and inventive mechanics. Nonetheless, the curatorial message along with the selection of works seem to oscillate between the mind-body problem (such as the case with its op-art dedication on the museum's 4th floor) and the ambiguous relationship of man with that of his own invention - the machine. Ghosts in the Machine, the exhibition at the New Museum is like an unresolved and nebulous labyrinth of the unpredictable. Pol Bury from Chennie Huang on Vimeo.